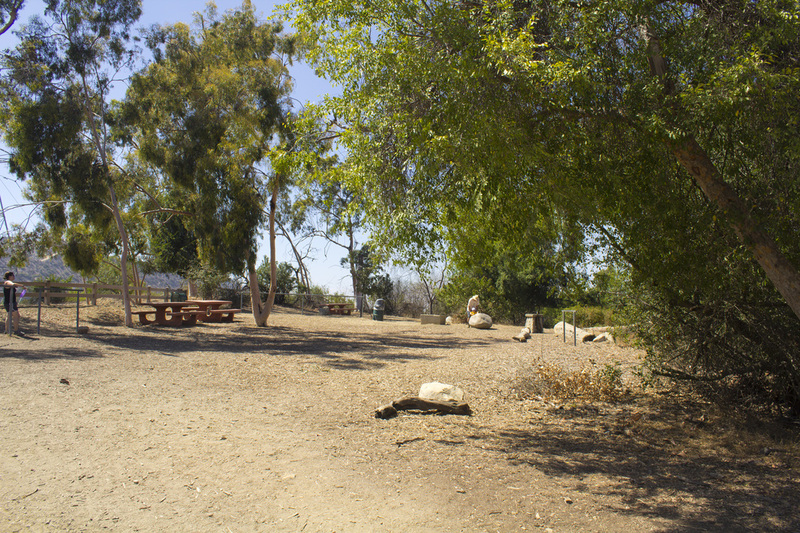 For most of the Griffith Park's History Mt. Hollywood has stood at the center as the tallest and most visited peak in the park. With the addition of Mt. Lee and Cahuenga Peak in 2010, Mt. 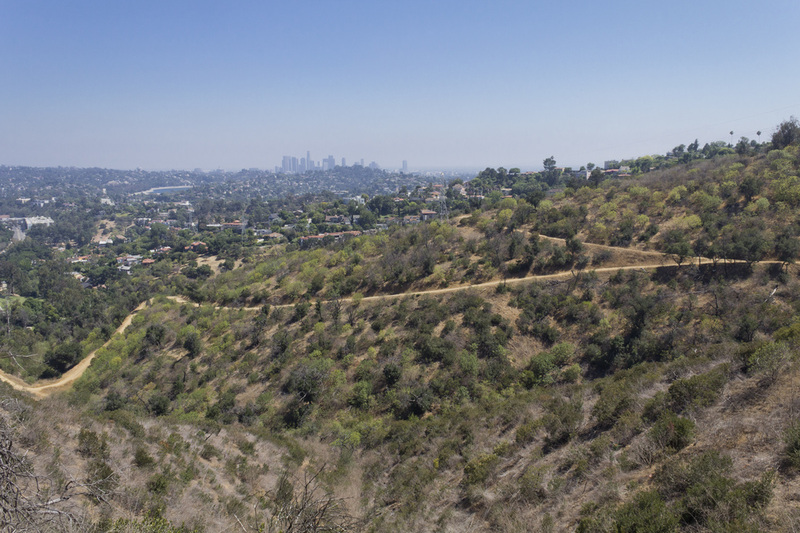 Hollywood fell to the third highest peak in the park, but the stream of visitors hasn't changed due to the relatively short hike on the Charlie Turner Trail from the Griffith Observatory. However, the Charlie Turner Trail is a rather uneventful hike, more a thoroughfare to a destination than a journey to be undertaken. The Hike-LosAngeles trek to Mt. 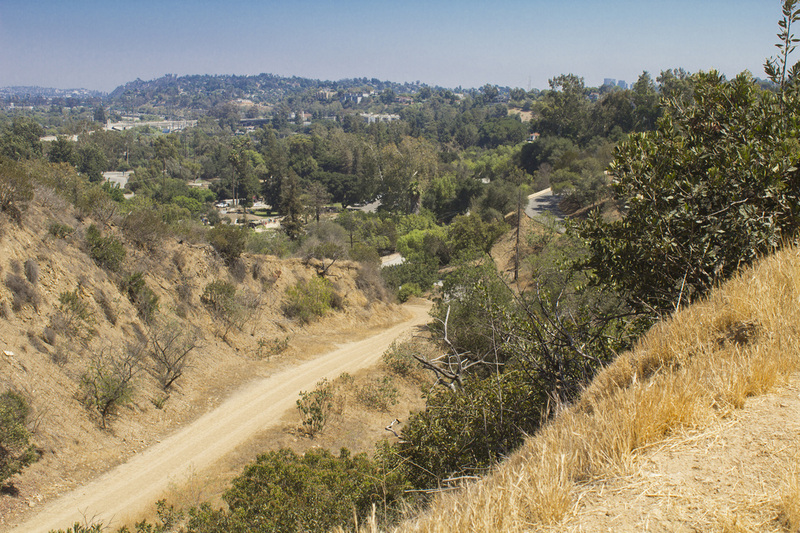 Hollywood's summit is a more challenging and inspiring hike. 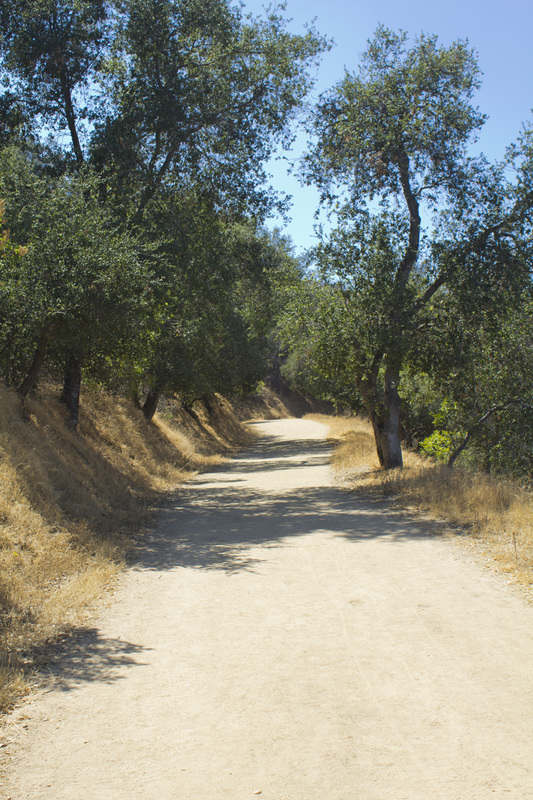 Beginning near the Pony Rides on Crystal Springs Drive, the trail passes Beacon Hill, Glendale Peak and climbs the spine of Hogback ridge with its sweeping vistas as the canyon walls fall away before delivering you to the top of the park's central peak. The climb is steep, and in a few instances brutally so, but the views are all encompassing, from the San Gabriels in the east to the Pacific Ocean in the west. So mingle with the mob on Charlie Turner or take the challenge of Hogback Ridge. If you're a true hiker, we're guessing you'll choose the latter! Exit the 5 at Los Feliz Blvd and head west approximately .2 mile. Turn right onto Crystal Springs Drive at the entrance to the park and proceed .4 mile. Park along Crystal Springs Drive or in the Pony Ride Lot. 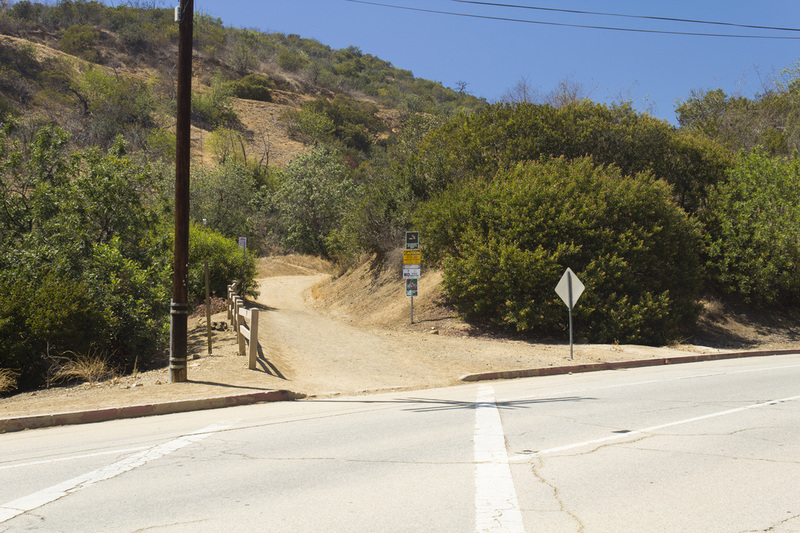 Trailhead is across Crystal Springs Drive on the dirt fire road next to the Marty Tregnan Golf Academy. to the left, continuing another .15 mile to the first trail junction. driving range. 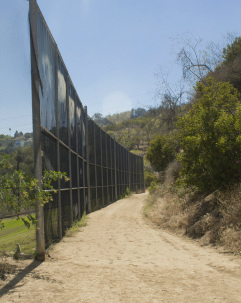 Follow the trail along the fence. in just over a mile. right. The trail will become quite steep for the next .3 mile. of 2007 and the surrounding slopes where reduced to little more than ash. slowly scraped away the dirt to expose the rock once again. and continue for .2 mile. Access this summit with the eastern most trail at 5 Points. been placed at the water fountain for your four-legged friends. overlook on your left to the next trail junction at the green maintenance shack. filming spot for movies, television shows and commercials. Just under .4 mile from the last Trail Junction you will reach a footbridge. Cross the footbridge and continue on Hogback Ridge Trail to reach Mt. dramatically on all sides as you make your way along the ridge. offers its own grand views with far fewer people. Access this peak from Henry's Trail at the foot bridge. check out some of Dan's hikes at www.simpsoncity.com/hiking. Hogback Ridge officially ends at Dante's View and the intersecting Mt. to the next trail junction less than .1 mile ahead. area for a moderate .2 mile climb to the summit of Mt. Hollywood. San Gabriel Mountains, the Pacific Ocean and, on clear days, Catalina Island.